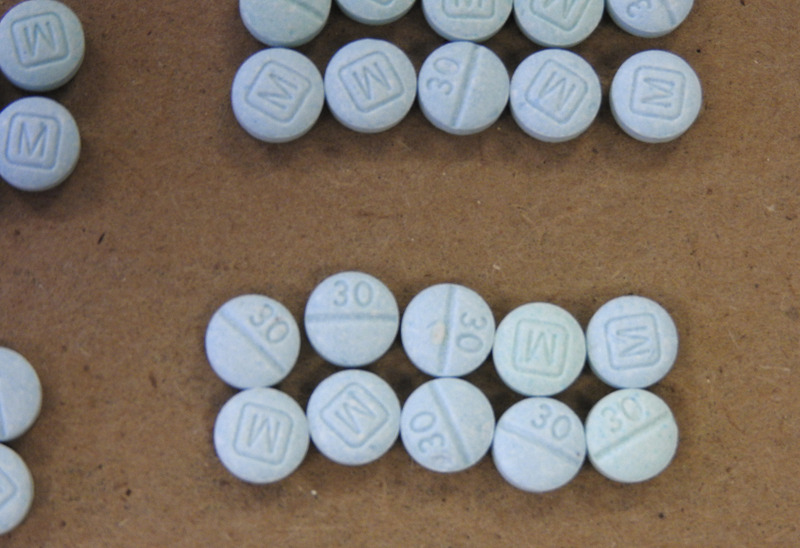 Deaths involving the opioid painkiller fentanyl more than doubled in a single year in the United States, according to a new report. In 2014, 4,200 people in the U.S. died from overdoses involving fentanyl, up from 1,905 people in 2013, the report found. The rate of fentanyl deaths increased from six deaths per one million people to 13 deaths per one million people during that one-year period. The report, from researchers at the Centers for Disease Control and Prevention and the Food and Drug Administration, used a new method to examine drug overdose deaths in the United States. Traditionally, government researchers have used specific codes that are placed on death certificates to analyze causes of death in the population. But these codes do not always let researchers know which specific drug was involved in a death — sometimes, the same code is used to classify deaths from several different drugs. For example, there is a single code to indicate all deaths from “natural and semisynthetic opioid analgesics,” which include deaths from overdoses on both oxycodone and morphine. Using this method, the researchers identified the top 10 drugs involved in U.S. overdose deaths, from 2010 to 2014. They found that the top drug involved in overdose deaths in 2010 and 2011 was oxycodone, and the top drug involved in overdose deaths in 2012 to 2014 was heroin. Cocaine consistently ranked second or third among the drugs involved in overdose deaths during the five-year period. In addition, fentanyl moved up the rankings, from the 9th most common drug involved in overdose deaths in 2013, to the 5th most common drug involved in overdose deaths in 2014. The report also showed that deaths from heroin more than tripled during a five-year period, from 3,020 deaths in 2010, to 10,863 deaths in 2014. What’s more, the report revealed that many people who died of overdoses had taken multiple drugs. Of the 36,667 drug overdose deaths in 2014 in which at least one specific drug was mentioned on the death certificate, nearly one half (48 percent) of the certificates mentioned more than one drug, the researchers wrote in their study. About a quarter of the deaths that mentioned a specific drug involved two drugs, 12 percent involved three drugs, six percent involved four drugs and five percent involved five or more drugs, the report said. More than a third of drug overdose deaths involving cocaine also involved heroin. In addition, more than 95 percent of deaths involving either alprazolam or diazepam (both used to treat anxiety) involved other drugs. The researchers noted that there has been an improvement in the recording of specific drugs on death certificates. This means that increases seen in the death rates from specific drugs could reflect an actual increase in the number of deaths, or an increase in reporting of those drugs, or both. The new findings are similar to those of another CDC report released on Friday, Dec. 16. That report looked at U.S. overdose deaths from 2014 to 2015, but used the traditional cause-of-death codes. That report showed that death rates for synthetic opioids other than methadone (including the drugs tramadol and fentanyl) increased 72 percent from 2014 to 2015. Heroin deaths increased 20 percent during that time period, that report also found.